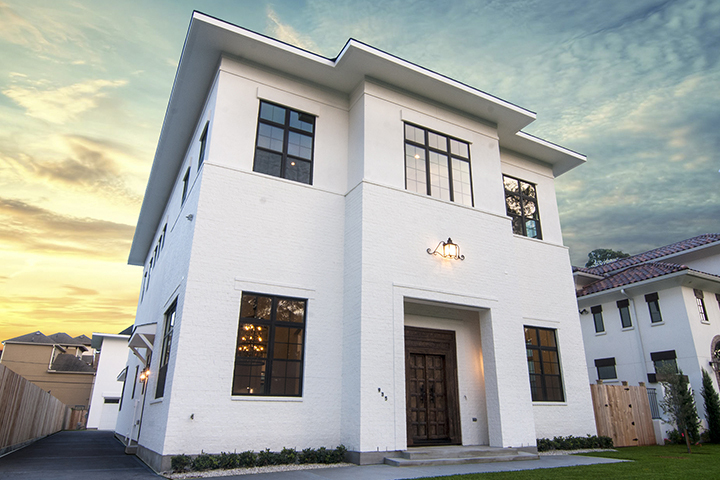 Facundo Home Builders, Inc. is a custom home builder located in Houston, TX dedicated to creating exceptional quality custom and speculative homes throughout Houston. Established in 2004 by Miguel Facundo, our aim is to build the highest-caliber homes attainable while employing the best construction methods and materials in the industry. We specialize in superb custom made homes: timeless, sophisticated designs with an emphasis on sustainability and energy efficiency, built with high quality, durable materials by tradesmen dedicated to their craft. We build no more than ten homes a year, ensuring that no detail is overlooked, working closely with each buyer to meet his or her specifications. When you purchase a Facundo Home, you’ll be involved in all aspects of the building process, and your new home will reflect your personal style. 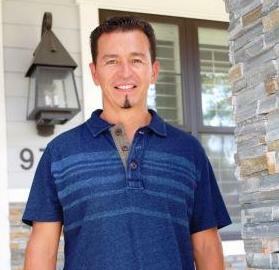 As owner of Facundo Home Builders, Miguel focuses on building high-end, custom homes in the Garden Oaks area and beyond. Facundo prides itself on providing a quality product and renovating older homes and building new ones with the kind of quality and care for the neighborhood that you seems to be very rare today. We take very seriously our commitment to neighborhood integrity, high-quality design and construction materials, as well as employing skilled tradesmen dedicated to their craft. 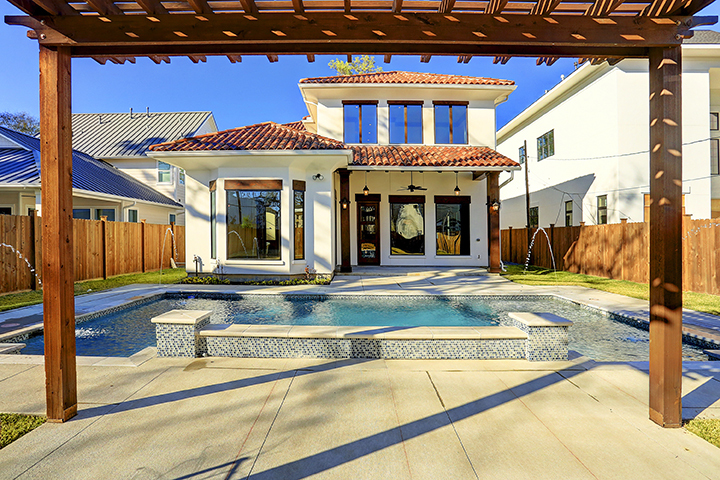 Although we work all over the Houston area, our home and passion is the Garden Oaks/Oak Forest area where we grew up, and we are able to keep our quality consistent by building only 10 homes a year.